Course Website: Official Website - Visit Semiahmoo Golf Club's official website by clicking on the link provided. 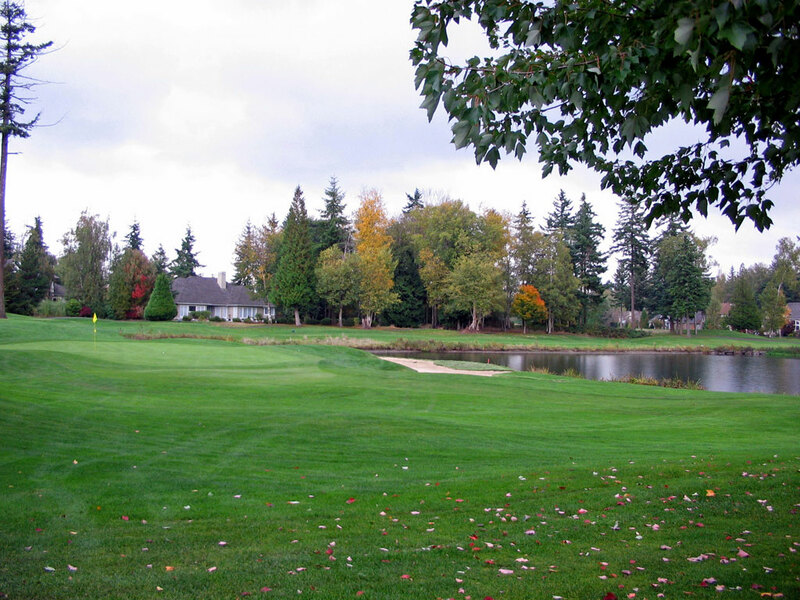 Accolades: Ranked 21st in Washington on Golf Course Gurus' Best in State list. What to Expect: The Semiahmoo Resort hosts two championship length courses that alternate days being private and public; the Arnold Palmer designed Semiahmoo course allows public access on odd numbered days. 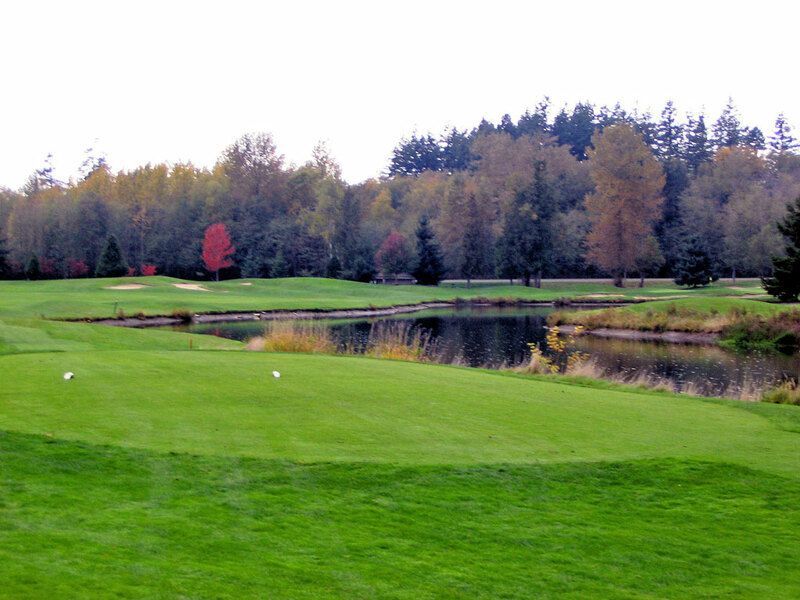 Semiahmoo features more elevation changes and less water hazards than its sister course and plays about two strokes easier. 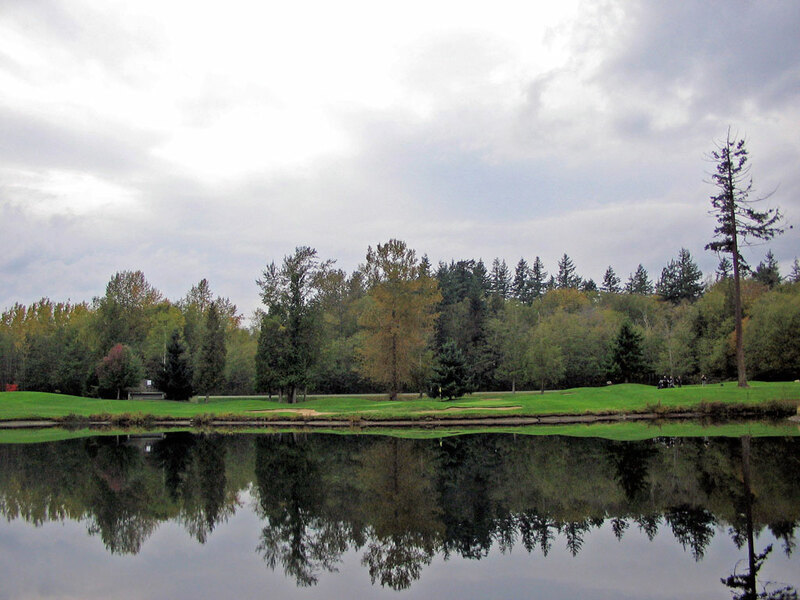 As you would expect from a western Washington course, the routing is lined with dense trees and some homes are featured outside of some fairways. The signature duo of holes are found on the back nine (11 and 12) as they wrap around a pond and bring both beauty and challenge square into play. October is a gorgeous time to play in the area as trees start changing colors and the golfer is presented with a collogue of colors ranging from brilliant reds, to bright yellows and oranges, to traditional greens. Some views of the surrounding area are afforded from the high points of the golf course which is a feature Loomis Trail doesn’t enjoy. 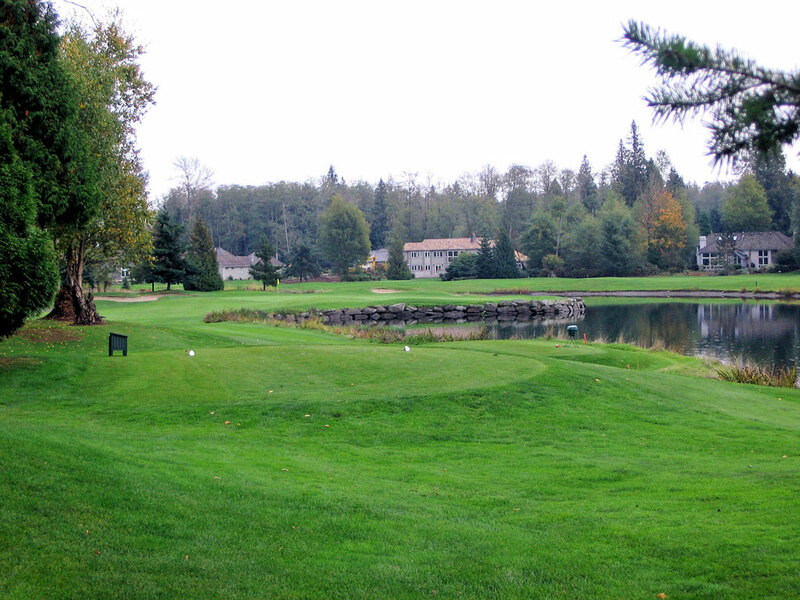 Traditionally Loomis Trail has been the more highly touted course of Semiahmoo Resort’s 36 hole offering, but you certainly won’t leave disappointed playing either or both of these fine tracks.